How has the off-season been for you? The off-season for me has been nothing but incredible and actually pretty busy for me. Being in AZ, our summers are pretty warm, but our winters are beautiful and perfect for riding. So, I have been non-stop taking in and using this time wisely for rising outdoors and staying on the go. Mixing it up and riding road bikes in the morning to keep the blood flowing and riding BMX for the rest of the day. Plus, all the video projects and other fun trips in between that I have done already. 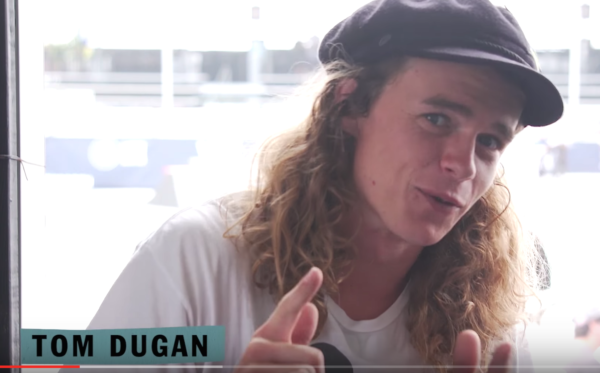 I feel super good, healthy, motivated and not to mention super excited for all the Vans Pro Cup events to start. Cannot wait to ride and hangout with all my friends again. With three new locations this year, which one are you most excited about? Wow, yea it is always awesome to travel and expand outside of the already incredible locations that we visited in 2018. Excited to ride and visit these new locations for 2019. Definitely hyped to go to the Germany one. Europe is always a good time. 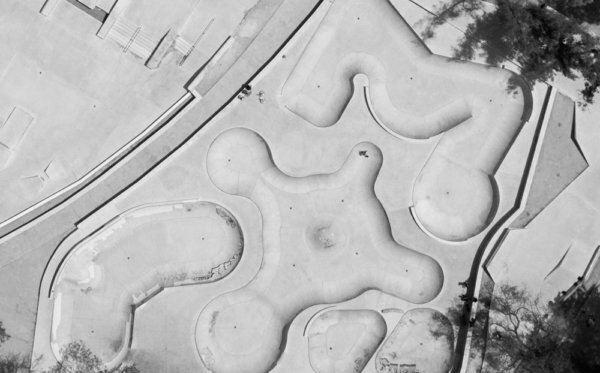 I heard nothing but rad things about the new park in Stuttgart. Who do you think will do well this year? 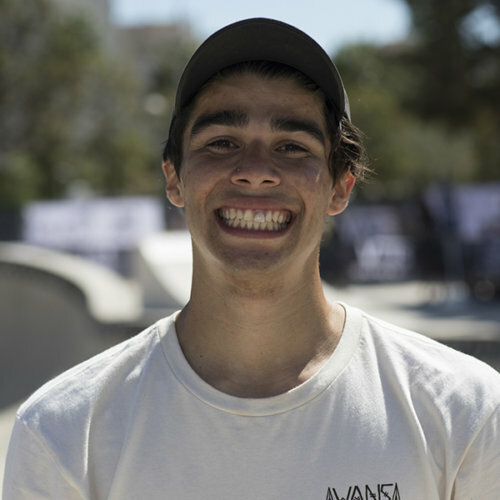 The list of riders is full of heavy hitters, and no too mention the new faces we will see from the Regional Qualifiers. 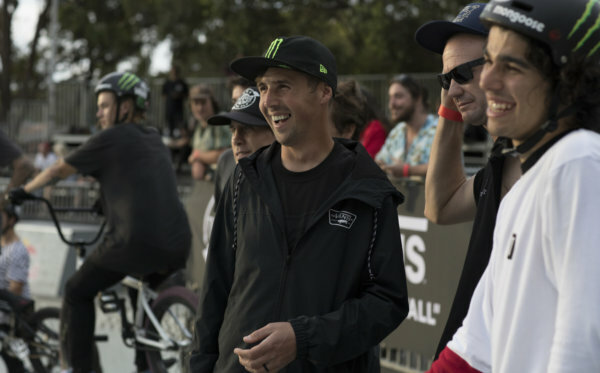 It all depends on the parks and how each rider feels on the day of the event, but Gary Young, Sergio Layos, Dennis Enarson, Corey Walsh, Pat Casey, Boyd Hilder... etc, it can be anyone, all those dudes there have the same chance of winning each event. It’s hard to think of one, with the stacked list of riders. Even the girls have been killing hard it lately. It will be exciting to see everyone ride each event differently. Tell us about your bike set-up? My Mongoose bike set up at the moment is pretty basic. Still on the front load stem, small bars, brakeless, Free coaster, 4 pegs, high seat. My frame is shorter than most, 20. 75” with a short 13” rear end. I run my slick tires kinda squishy but I will be pumping them up to 75psi or something for the cement parks during Pro Cup for more juice!! Haha nothing like Larry’s bike that is longer than everyone’s and he runs 120 psi in his tires. Lol. What part of a bowl section do you get excited to hit the most? 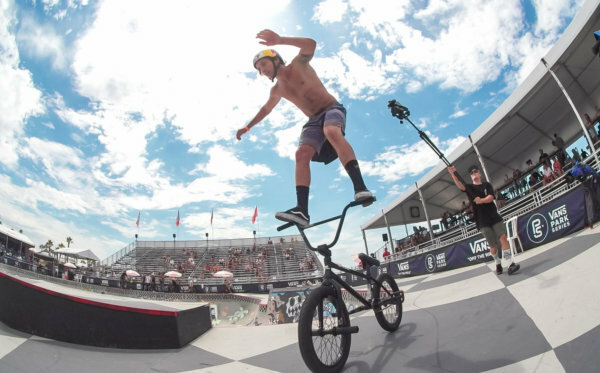 I love a good hip, but I have never ridden a deep end pool coping bowl until the Vans Pro Cup events, so I have this obsession with riding that section of the bowl and trying to ride the pocket airs in there as much as possible.